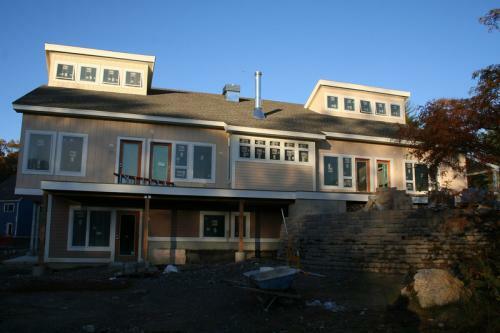 We are a group from the Greater Boston & Metrowest area of Massachusetts who have built a 34-unit cohousing community in Berlin, Massachusetts, with Mosaic Commons; two cohousing communities side by side on the same property. We currently have 27 equity households and three associate households. We have one two-bedroom and one three-bedroom duplex still available. We also have four 40b (income qualified) duplexes. A little book-sharing project for our community.